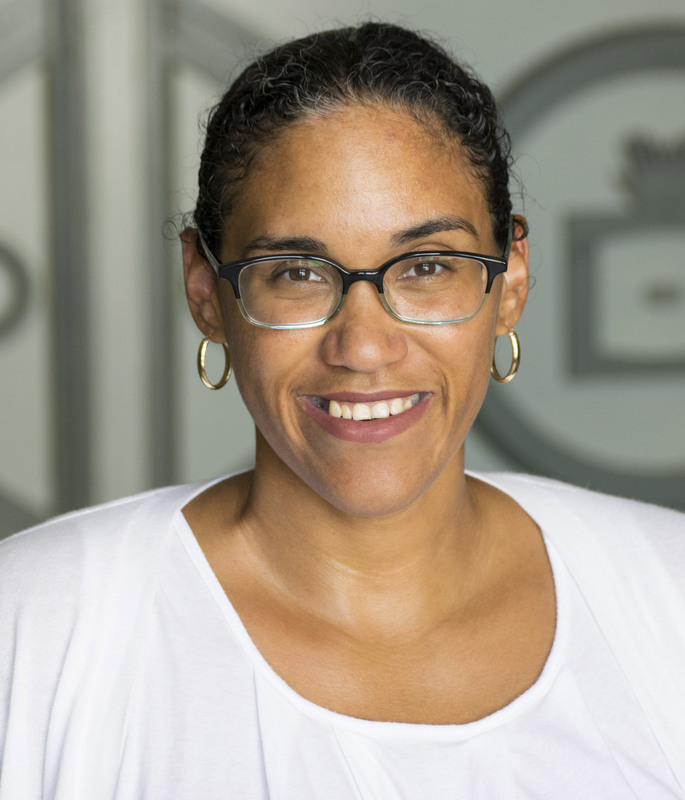 Vanessa K. Valdés, the new director of CCNY's Black Studies Program. Literature professor, author and editor Vanessa K. Valdés is the new director of The City College of New York’s Black Studies Program. Announcing her appointment, City College President Vincent Boudreau said: “Dr. Valdés comes to this position after years of teaching in and working with the program, and I am powerfully confident that her vision and commitment to education in this area will stand the program in good stead for years to come. An accomplished scholar who joined CCNY in 2007, Valdés holds the title of associate professor of Spanish and Portuguese in CCNY’s Division of Humanities and the Arts. Her research interests include comparative studies of Black cultural productions throughout the Americas, including the Caribbean and Brazil. Valdés also serves as book review editor of the literary platform “sx salon,” and series editor of “Afro-Latinx Futures” at SUNY Press. It publishes scholarly monographs and edited collections.